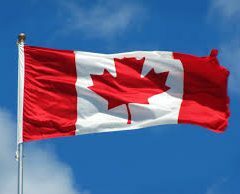 Looking for a legal, licensed, and open non-medical cannabis store in Canada’s most populous province? We’re here to help. 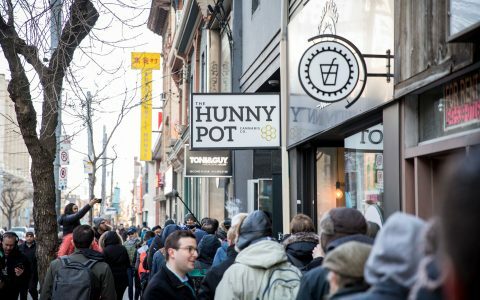 For a full FAQ about the rules about purchasing and consuming in Ontario, see our page Legal Cannabis in Ontario: What You Should Know. We’ve included a link below to the OCS online store. 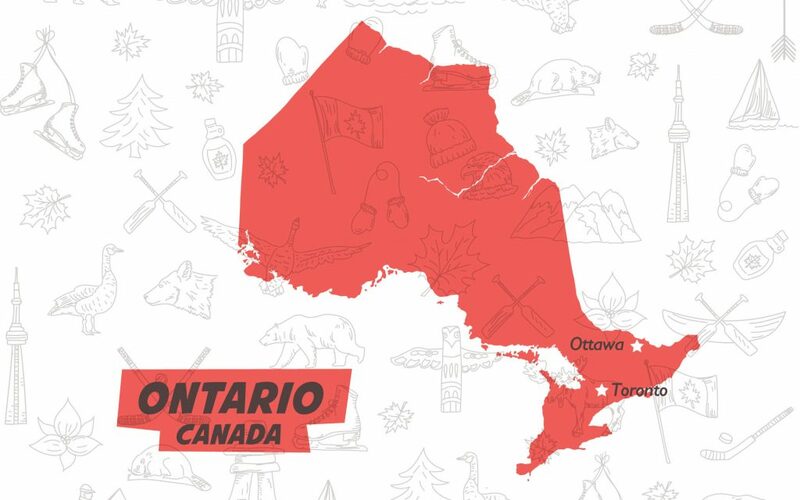 Visit the government-run Ontario Cannabis Store web site, www.ocs.ca to order legal cannabis for delivery to your doorstep. 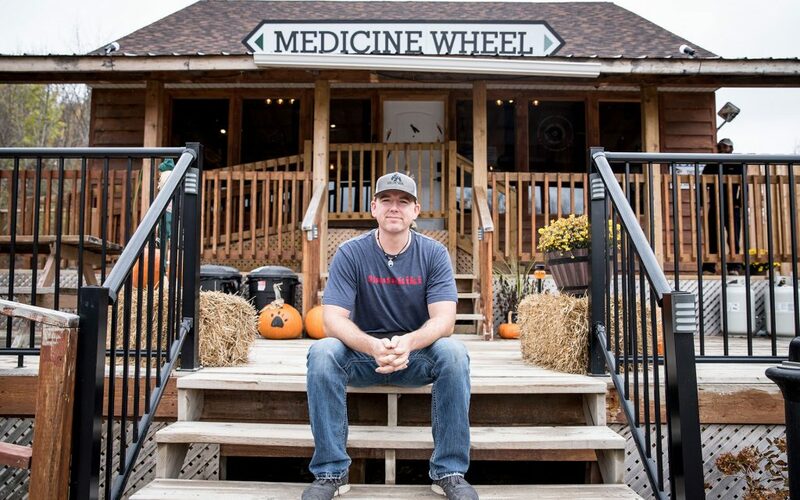 In addition to the provincially regulated outlets, there are a handful of First Nations cannabis stores about 150 km east of Toronto, on the Alderville First Nation Reserve. 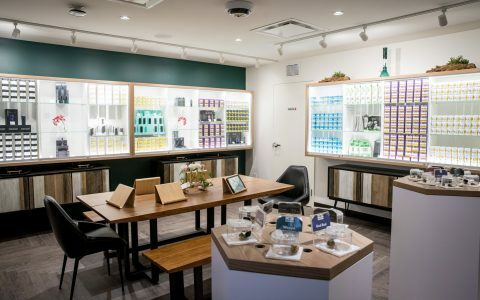 They currently operate as medical cannabis dispensaries in a complicated legal environment that involves questions of jurisdiction and tribal sovereignty stretching back decades. 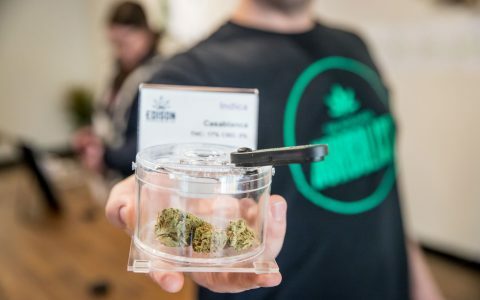 Those stores along the Alderville “Green Mile” are expected to expand to recreational sales for adults 19 and older starting Oct. 17, 2018. There are also two First Nations stores on Tyendinaga Mohawk Territory near Shannonville, which operate in a similar environment. We’ve included them all in the table below for informational purposes. 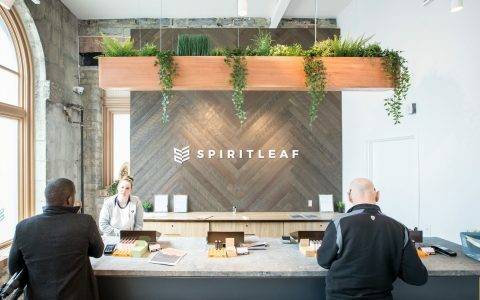 Leafly’s Bruce Barcott visited the First Nations stores along Alderville’s Green Mile on Oct. 18, and found them all to be open and doing a brisk business. 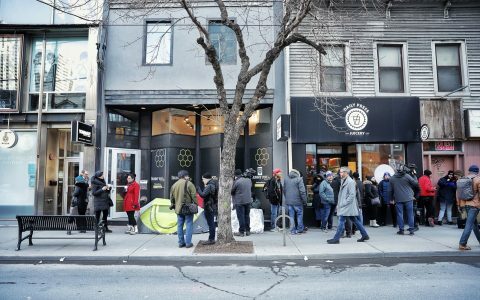 Bonus for those who make the trip: The First Nations stores are selling edibles and shatter, as well as a variety of other cannabis products. 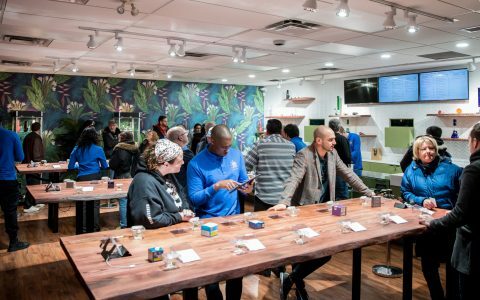 Please consult your budtender and heed them carefully when purchasing edibles. 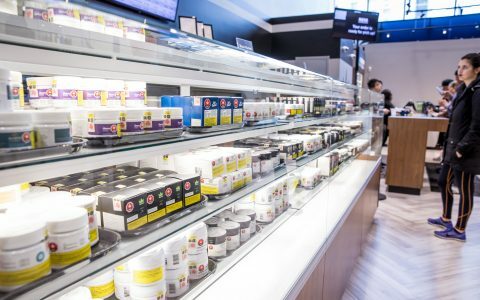 There are some super-high potency products out there, and nobody enjoys riding out an over-consumption. 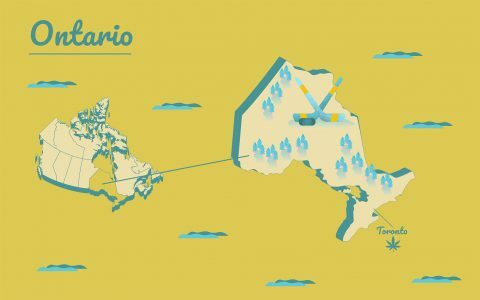 For full information about Ontario’s cannabis rules and regs, check out Leafly’s full Ontario Cannabis Guide.